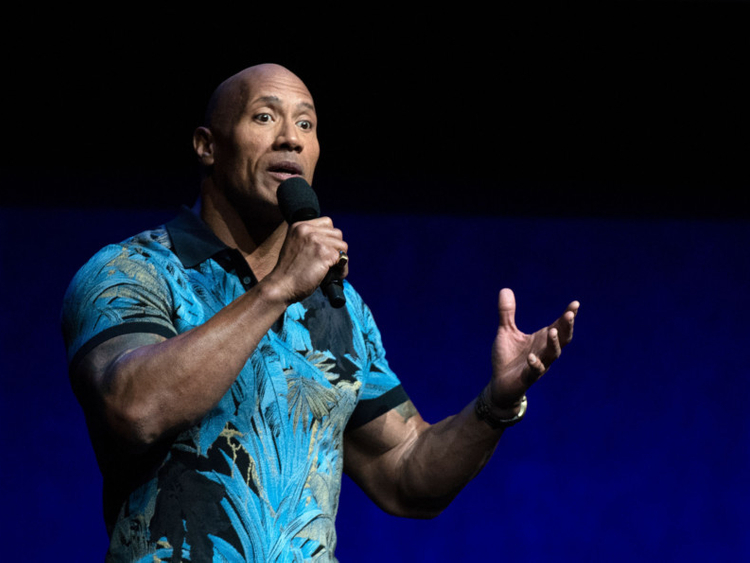 Universal Pictures previewed a diverse slate of offerings from ‘Cats’ to ‘Hobbs & Shaw’ on April 4 at CinemaCon, the annual trade convention where exhibitors and distributors meet in Las Vegas to discuss the future of the movie theatre business. Footage from Tom Hooper’s adaption of the Andrew Lloyd Webber musical with Taylor Swift, Idris Elba, James Corden and Judi Dench, wasn’t quite ready to show yet so instead Jennifer Hudson wowed the audience with a performance of ‘Memory’. They also showed some behind-the-scenes footage and the motion capture technology they’re using to create “the most perfect covering of fur” on all the actors. Hooper also teased that the film will capture a “cats-eyed view of the world.” ‘Cats’ slinks into US theatres on December 20. CinemaCon favourite Dwayne Johnson got a rousing reception from the audience presenting a new trailer from the ‘Fast & Furious’ spinoff ‘Hobbs & Shaw’ about his and Jason Statham’s characters. The movie finds them visiting Hobbs’ island home as they try to protect Shaw’s sister, played by Vanessa Kirby, from a villain played by Elba. The action-packed trailer showed, among other death defying stunts, Hobbs pulling down a helicopter with a chain from his truck.